Episode 103- 60th Super Spectacular Summer Celebration! 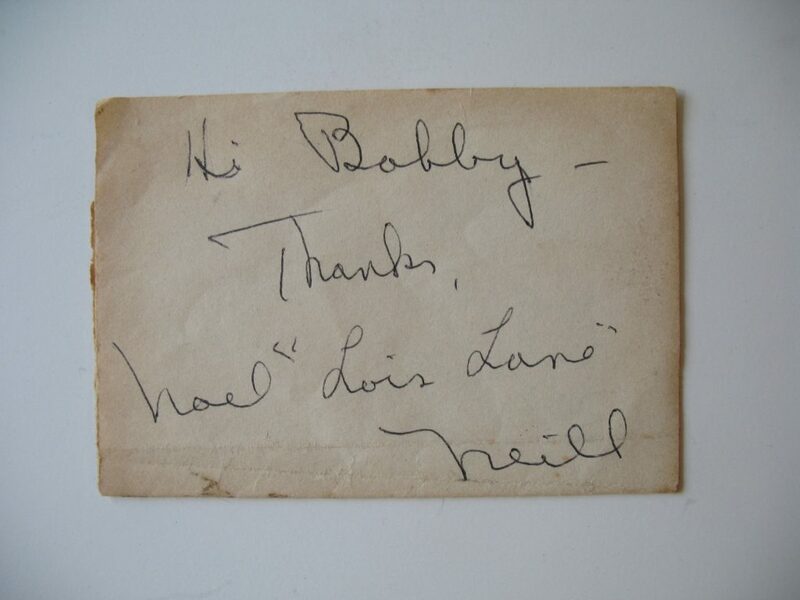 In this episode Bob Fisher talks about meeting Noel Neill in 1972 and says farewell to the first live action Lois Lane. 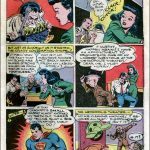 Bob then turns his attention to the first Superman comic book he ever read and talks about the fun that was the Golden/Atomic Age Superman in Superman #43 from 1946. 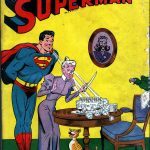 Here is the cover of Superman 43 and a picture of the splash page from Action Comics 160 from 1951. 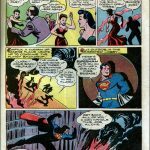 She’s really only in one of those comics and it’s not #43! 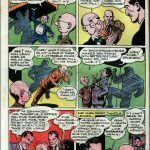 So join Bob Fisher as he reads about the Inventions of Hecter Thwistle and Superman’s power of invisibility! Yep! 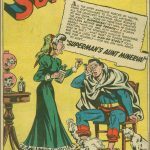 Superman can make himself invisible in this exciting story from 1946! 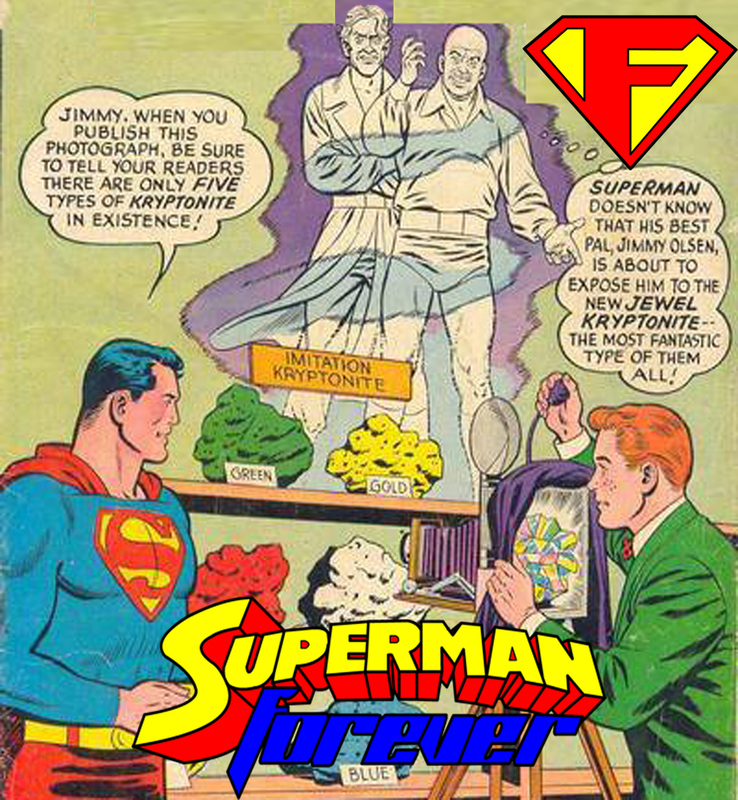 See how he does it in episode 103 of the Superman Forever Radio Podcast. Birthright continues, and we learn about Lex‘s time in Smallville, and why he is such a cranky man. But, what are the flip-sides to Clark Kent, who is the real triangle, and what is the threat even Superman’s strength can’t overcome? 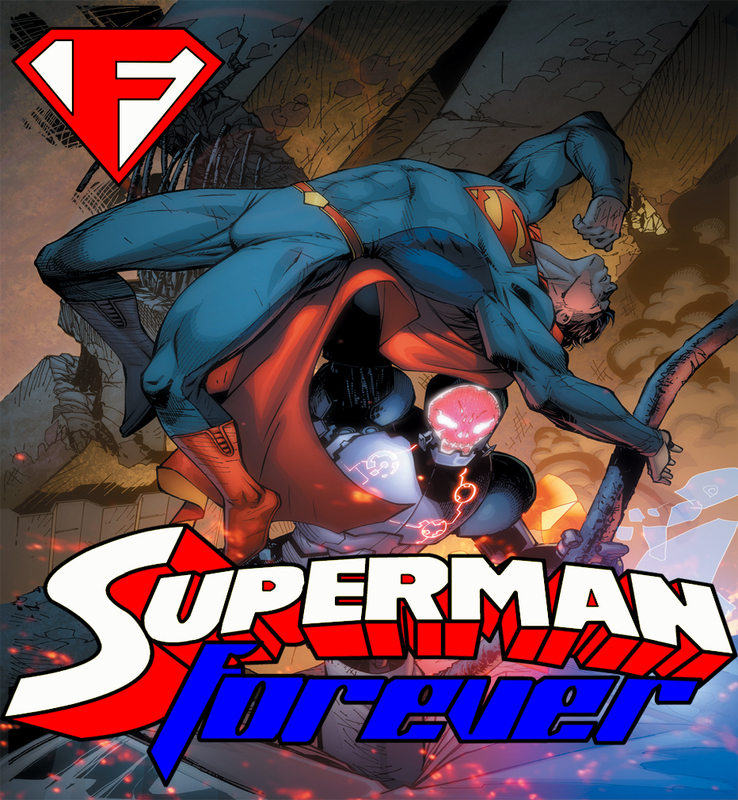 It’s the final stretch for our coverage of Smallville Season 11, and Superman has his work cut out for him with a plotting Luthor, a dangerous General Sam Lane, and a new enemy. 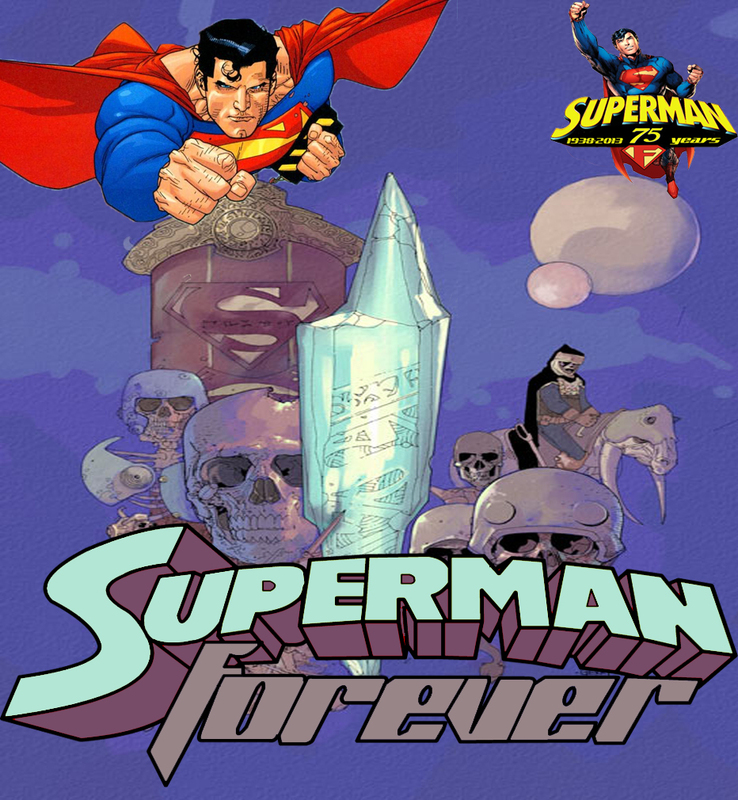 Also, it’s the return of the Superman: The Animated Series coverage, with the return of Metallo– and a Volcano. 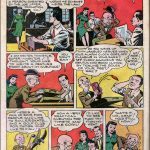 And, thoughts on digital comics. 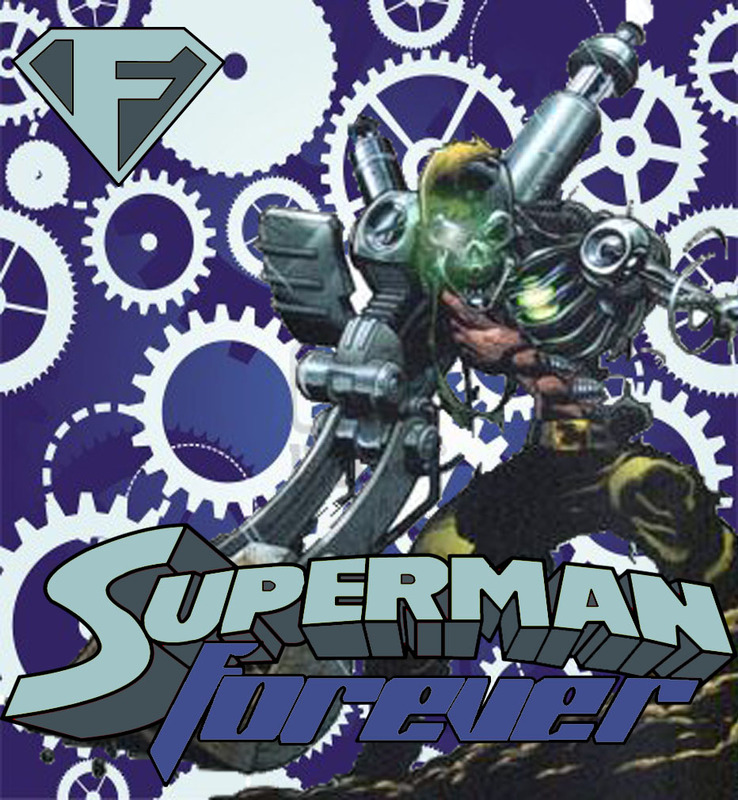 The beginning of the new year brings glad tidings, and we look at one of Superman‘s most recognizable foes, Metallo. From the golden age prototype, Metalo, to The New 52, and Smallville– see what formed this villain, and what rendition of the character stands as Dave’s favorites. Plus, why does this villain’s toy and video game appearances give Dave panic attacks?? Find out in the 53rd episode.